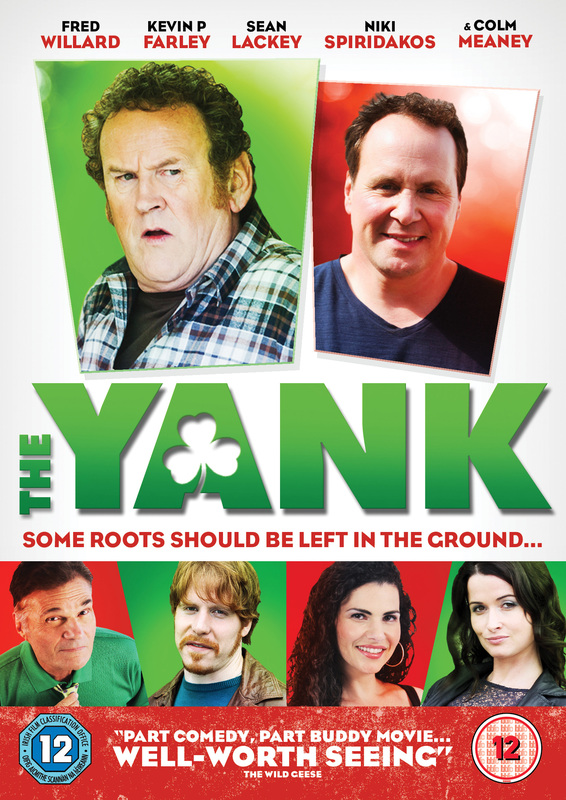 Shot on location in Cleveland, Dublin and County Clare, Ireland, “The Yank” tells the story of Tom Murphy, a middle-aged Cleveland bachelor. For Tom, “the perfect woman” is beautiful, hard-working, family-oriented – and (like his parents) 100 percent Irish. So when his best friend, Marty, decides to get married in Ireland, Tom’s family and friends send him off on a side splitting epic adventure. Tom does not know it yet, but he’s about to come face to face with the real Ireland!